For almost 40 years, 401(k) plans have provided an extra tool to retirees' tool belts that they can go to for servicing their end-of-career dreams. But something that these "belts" often lack are annuity options, and a government watchdog organization believes something ought to be done about this to correct it sooner rather than later. 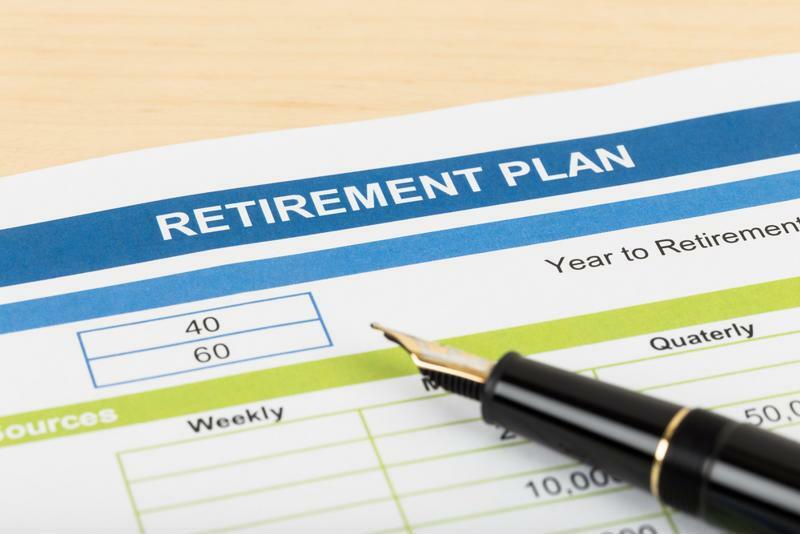 In a 78-page report released by the Government Accountability Office, the auditing and evaluation organization noted that while 401(k)s can have a tremendous amount of utility for those who invest in them, there's no guarantee that the proceeds they produce will last individuals the length of their retirement. In fact, of the plans analyzed, participants would be unable to convert their savings collected into a regular income stream, or what's often referred to as lifetime income, which annuities make possible. One of the ways this can be solved is by making annuities available, the GAO advised. Though some plans do include lifetime income options, the lion's share of them - roughly 75 percent - do not. The Labor Department should do more to persuade employers who make 401(k)s available to include annuities in their employee retirement plans. "By issuing guidance encouraging plans to consider letting [required minimum distributions] be the default distribution process for retiring participants, DOL may help create lifetime income for participants who do not choose an option," the GAO stated in its report "401(k) Plans DOL Could Improve Use of Lifetime Income Options." Furthermore, the government's evaluation organization recommended that the DOL amend its "Meeting Your Fiduciary Responsibilities" publication, so that plan sponsors are advised to offer their customers the choice of annuitizing their account balances by buying the amount of lifetime income revenue that's best suited for their financial situation and their projected costs of living in the post-work world. Annuity sales have been solid throughout the balance of 2016. According to the Insured Retirement Institute, purchases of lifetime income have totaled approximately $112 billion across the industry in year to date estimates, including product types like fixed, variable and fixed-indexed. Kevin Loffredi Morningstar senior product manager for investment research firm Morningstar, referenced how variable annuity sales haven't been quite as robust this year because of the low interest rate environment. "VA sales were up slightly with little quarter over quarter change," Loffredi explained. "Assets were also relatively unchanged and reflective of market returns." The GAO is advising employers and plan sponsors to diversify their 401(k) offerings. Representatives for the life insurance industry appear to be in favor of the GAO's recommendations that plan sponsors diversify their offerings. Dirk Kempthorne, president of the American Council of Life Insurers, said that because pension systems - both public and private -are hemorrhaging money, the lifetime income made available through annuities serve as a port in the storm. "The GAO report demonstrates growing recognition among policymakers of the need for annuities that provide Americans with a personal pension," Kempthorne stressed. "Every day until 2030, [approximately] 10,000 baby boomers will reach age 65. Without the guaranteed lifetime income that annuities provide, many will be unprepared for retirements that could last 20, 30 years or more." He added that the ACLI looks forward to working with public policymakers so retirees can enter their golden years with a sense of assurance that their savings are sound and self-sustaining. Global Financial Distributors is able to provide additional options for income planning by employing a Leveraged Planning® solution as part of a business or high net worth individual's comprehensive financial planning strategy. With Leveraged Planning®, GFD's clients are given access to additional funds that can dramatically magnify their funding abilities and offer the potential for significant return. For further details about Leveraged Planning®, please contact a GFD Financial Services Manager today.